A valuable community sports facility has been revamped by Woodhead thanks to a £200,000 investment. The facility on the West Common in Lincoln, which is used by several local sports groups and residents, was formally reopened by the Mayor of Lincoln Cllr Andrew Kerry. The much-needed improvements included new toilets and changing facilities, a new kitchen, new windows, walls being partly rebuilt and redecorating throughout. 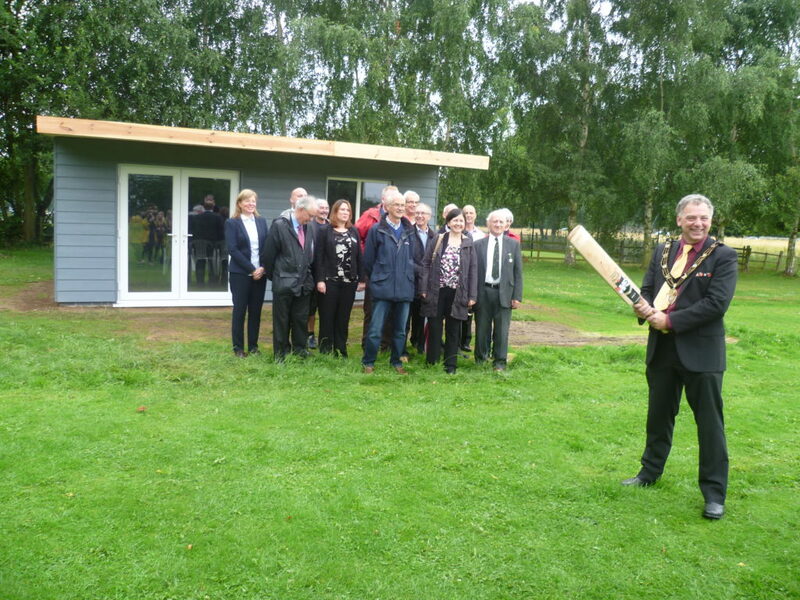 The cricket pavilion on the same site has also been rebuilt on the existing footprint. Funding for the work came from Section 106 monies – contributions made by developers to be spent on improvements to community facilities and infrastructure. the project was procured through the East Midlands Property Alliance (empa ) Minor Works Framework. Empa ii aims to improve the efficiency of procurement and delivery of construction and property maintenance projects for public sector bodies.